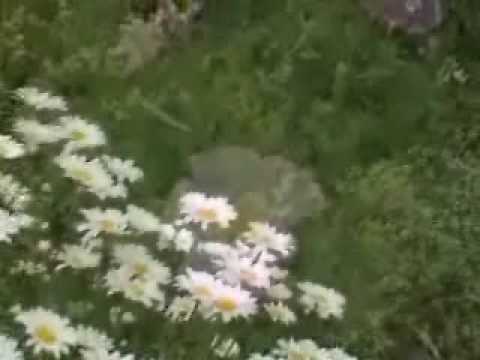 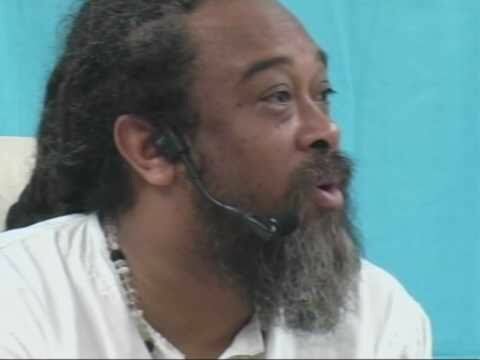 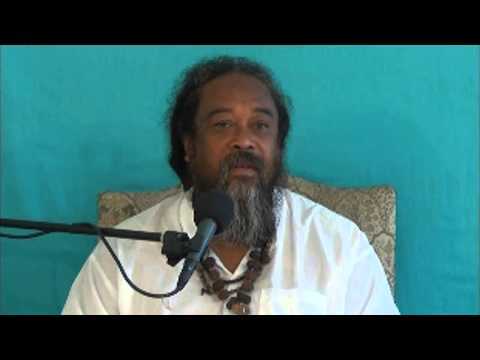 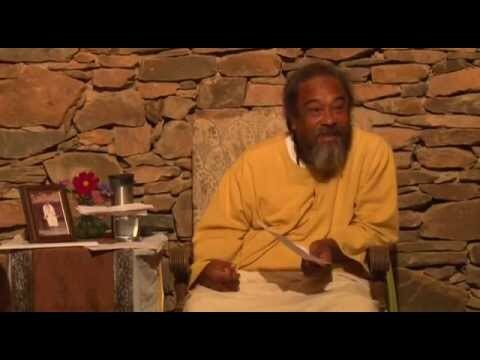 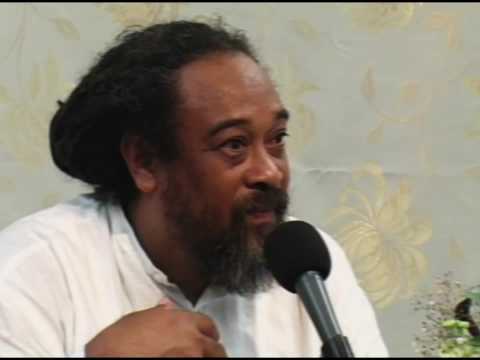 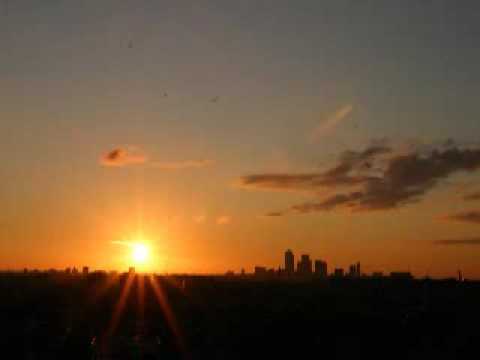 Mooji Video: What Is Left In Deep Sleep? 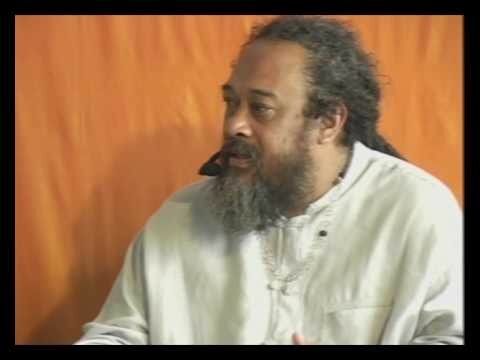 In this eight minute video, Mooji responds to a very, very popular question about deep sleep, and where do we go in deep sleep? 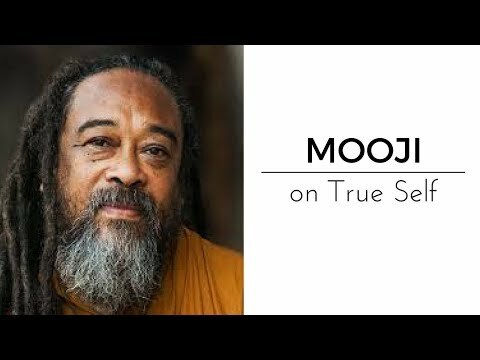 Mooji explains that the Absolute, that Stateless State, within which all states [waking, dreaming, and deep sleep] are experienced, that pure consciousness that cannot be described and is always present.